A good presence your blog’s homepage can have a huge impact on the reach of customers. So, realizing this, bloggers try to create an attractive home page for their blogs. Always keep in mind that quality and elaborate design of the blog’s homepage are not sufficient to help you gain a weighty advantage over competitors. It must encourage customers to become your premier customers. Create the homepage of your blog in such a way that clients can clearly understand who you are, what you do and how you differ from your competitors. The home page should not confuse users and make them doubt about your company’s activities, products and services offered. All information should presented clearly and submitted competently. Choose a responsive design for your blog as due to the growing popularity of smartphones and tablets, you can no longer ignore the overwhelming amount of traffic comes from mobile devices. The about us page remains available on almost all websites and blogs. All those visitors that visit this page want to know more about the site they are visiting. If you aim to convert an occasional visitor to a regular visitor, increase the loyalty of regular site visitors and gain more business opportunities, – write a good “about us” page on your blog. You must know that all Visitors who come to your blog from search engines, can’t immediately understand what all blog is all about and what you are ready to share with your readers. It is true that the name of the blog and its title can give the initial info to the audience, but it is worth to write more about your blog in detail. About us page becomes very important if you run a service blog. Provide sufficient details on this page to describe what your site is about, what you can offer to your visitors, readers and potential customers. As a passionate blog owner, you must now that good page of contacts is very important for maintaining relations with your visitors. Regardless of the type of WordPress blog, users usually look for a contact page to communicate with you. But, it is often neglected by the blog creators. A good contact page is always beneficial to all types of websites and blogs. 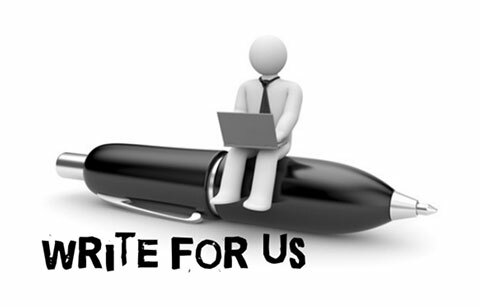 It helps customers to contact the blog owners, discuss their problems/issues and get the solutions in the easiest way. 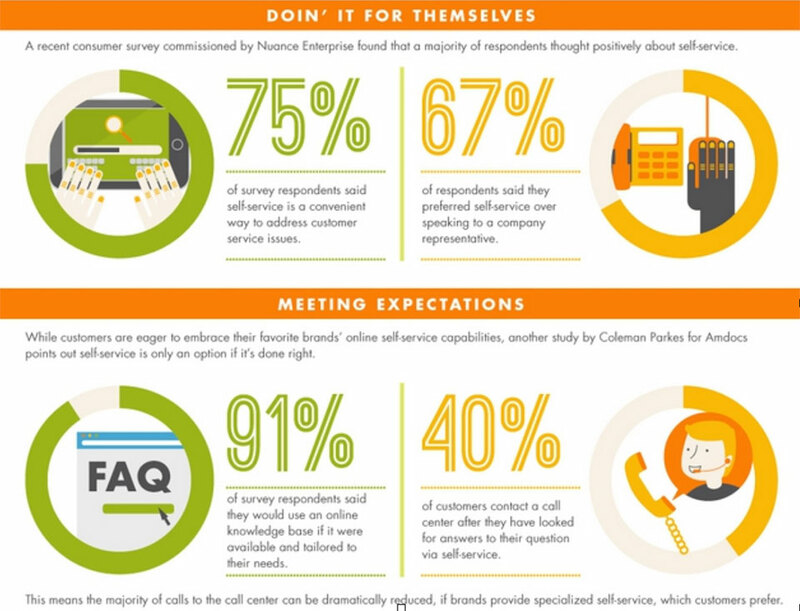 According to a survey, conducted by Zendesk, 91% of the total respondents said they would use the Frequently Asked Questions section to meet their service needs and find the answer of the basic questions about a company. As a matter of fact, FAQ allows customers to find answers to their questions themselves and eliminates the involvement of customer care service. Well-designed FAQs can really make life easier for you and your visitors up to a great extent. The scarcity of high-quality content is a colossal problem for all professional bloggers. They fail to meet the growing demands (for content) of users. So, they create a write for us page on their blog. It helps guest bloggers to contact the owner of that blog, get their article published in exchange for a dofollow link or some bucks. This page helps you to get more content from interested bloggers and help you to maintain your dominance in the digital landscape. 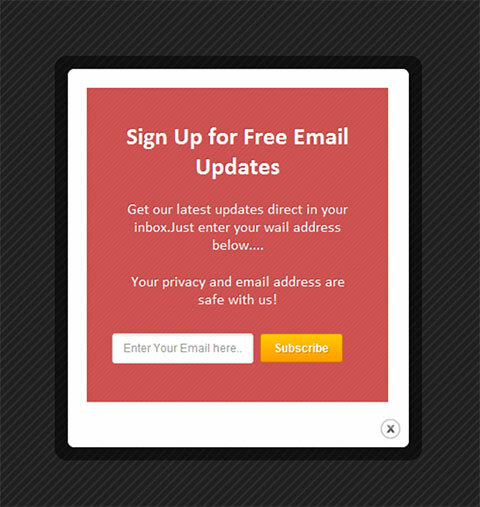 A subscription Pop-up page is a special page where you invite people to become your subscribers by using a subscription form. It helps you to increase your subscriber base, introduce your products/services, and seek more business opportunities from them. There are many bloggers who don’t add the review page on their blog considering it superfluous and unnecessary. Actually, the blog survey pages let you know what visitors think of your blog or the offered stuff. Based on their suggestions and recommendations, you can make the required changes in your blog and become a successful blogger. Every blog must have some essential page to let visitors know all things about a particular company or brand. These are 8 important pages that every WordPress blogger must maintain on his/her blog for gaining the desired success. Jason Daszkewicz is a professional WordPress developer and a blogger at WordSuccor Ltd. He has 7+ years of experience in WordPress customization services and WordPress setup tools. Writing blogs on WordPress Development, plugins development, WordPress Maintenance and support is his hobby. To know more about him contact him through Facebook and Twitter.